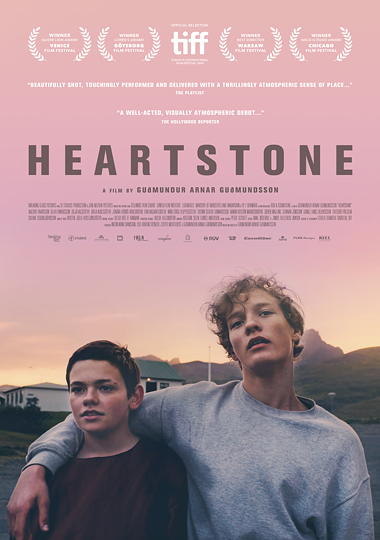 In a remote fishing village in Iceland, teenage boys Thor and Christian experience a turbulent summer, as one tries to win the heart of a girl, while the other discovers new feelings toward his best friend. When summer ends and the harsh nature of Iceland takes back its rights, it’s time to leave the playground and face adulthood. In Icelandic with English subtitles.